Buying clothes can be fun, but mostly it is boring – you have to buy what others have designed for you or give up on shopping and make it yourself. Equally market research into new designs and encouraging people to buy is expensive for manufacturers and brands. Betabrand have started changing that. Anybody can submit a design idea to their website. Next people vote on new ideas. The most popular ideas get put through to a funding stage to prototype the clothing design. If you fund a prototype you get the biggest discount on the product when it is made (that is if it meets its funding target) and once in production anyone can buy the clothes. 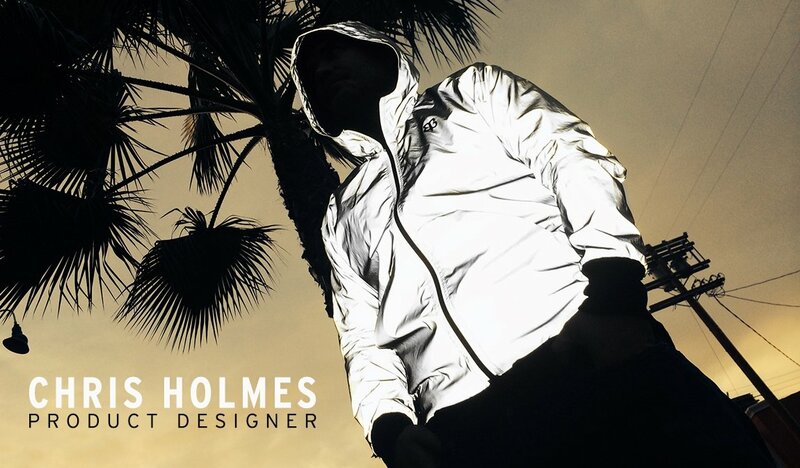 A particular favourite at the moment going through funding is the paparazzi proof clothing (by Chris Holmes)…which reflects flashlight back to obscure the wearer. Do Coke employees drink Pepsi at lunch?